This section of the website provides much more information about the history of Transforming Cancer Care, the options we considered before choosing the Royal Liverpool University Hospital site, and how we've involved clinical staff, patients and the public - for example, through the clinical design group and the public consultation. It also contains a library of useful documents. 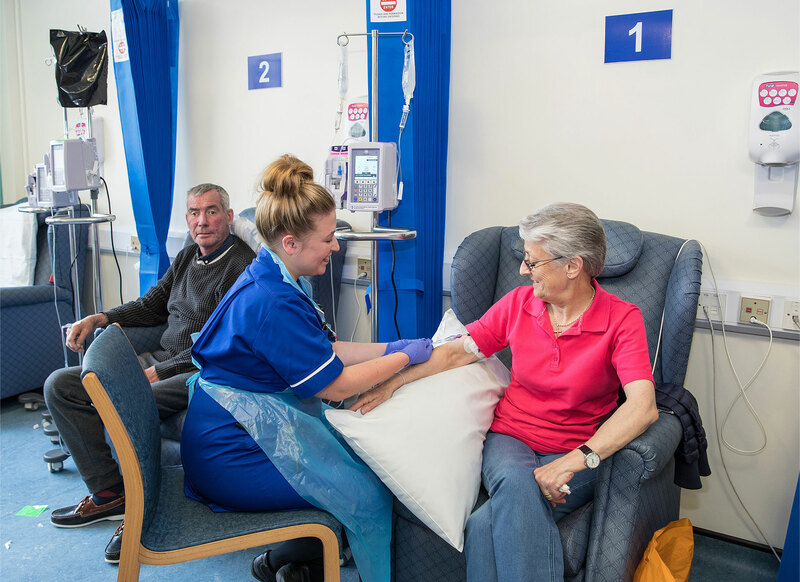 The Clatterbridge Cancer Centre NHS Foundation Trust is the specialist cancer hospital for the 2.3m people in Merseyside and Cheshire and surrounding areas including the Isle of Man. It provides chemotherapy, radiotherapy and other non-surgical cancer care for adults with solid tumours (i.e. not blood cancers); it also provides radiotherapy for some children. The thinking behind these proposals began when Merseyside and Cheshire Cancer Network commissioned two experts – Professor Mark Baker and Mr Roger Cannon – to carry out a detailed review of local services. Their 2008 report recommended that The Clatterbridge Cancer Centre's services should be expanded and its main site should be on the new Liverpool health campus. This would be alongside Royal Liverpool University Hospital, the University of Liverpool, and other key partners. Expanding radiotherapy, as the only site at the time of the report was The Clatterbridge Cancer Centre in Wirral. Recruiting more oncologists – doctors who specialise in cancer chemotherapy and radiotherapy – for Merseyside and Cheshire. Establishing an academic unit of highly research-active doctors employed jointly by the NHS and the University of Liverpool. There are now two radiotherapy units. The Clatterbridge Cancer Centre Liverpool opened on the Aintree University Hospital site in 2011. Under Transforming Cancer Care, it would expand to three sites with the addition of a new cancer hospital next to the Royal Liverpool University Hospital. Many more oncologists are now employed in Merseyside and Cheshire. The number of consultant oncologists employed by The Clatterbridge Cancer Centre has increased from 29 in March 2008 to 49 in March 2014. 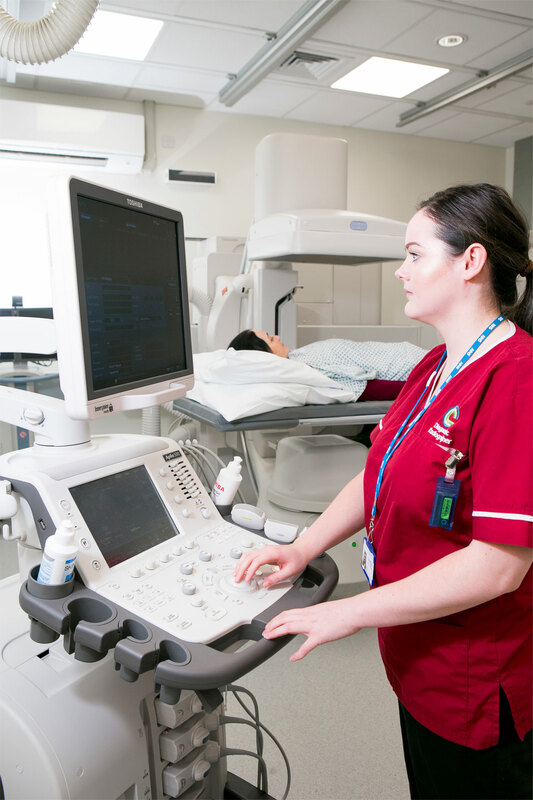 The academic unit was established in 2010, attracting some world-class medics carrying out groundbreaking research. There are now four professors in the academic unit and we want to continue expanding it with the new centre. Public consultation on proposals based on Baker and Cannon's other recommendations took place from 28th July 2014 to 19th October 2014.